myTheo was built by agents who understand the struggle for consistent real-time information and communication in real estate. 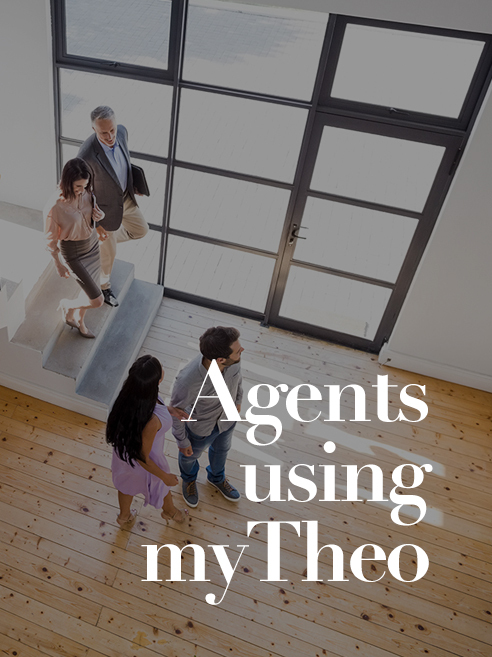 myTheo was made to connect clients and agents directly, as well as create a sense of community between agents. myTheo is much more than a technology platform - it is a people platform that helps people along their home journey. What it comes down to is attracting people that care about others, with the goal of making the home journey the best it’s ever been. Most people would rather have a root canal than endure the horrendous process of buying or selling a home. Theo's mission is to change that. A home isn't just an asset, it's where life happens, and the home experience from start to finish should be enjoyable, elegant, transparent -- for everyone involved in a transaction. 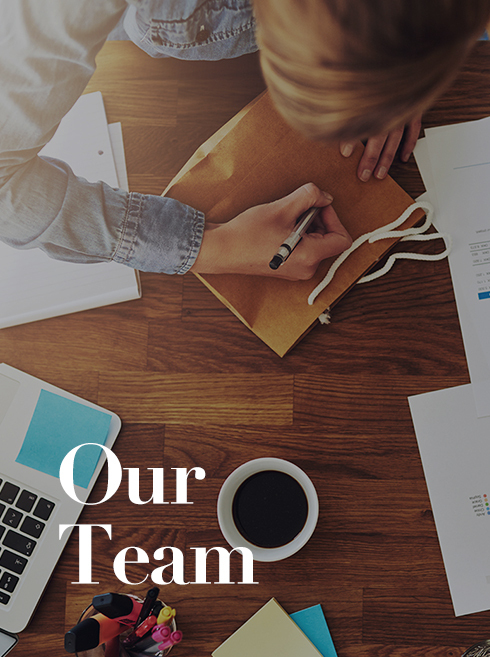 We are building the broadest, deepest, and most complete platform that will drive innovation and joy into the country's largest and most frequently used Industry -- residential real estate. We need great, inspired, relentless people to join our journey to jump the Industry's current operating paradigm from a Byzantine style into a 21st Century mobile-centric, User-focused, and trustable platform. We have the opportunity-- are you ready to seize it? We never sell our subscribers' name or email information, and you can easily unsubscribe at any time.